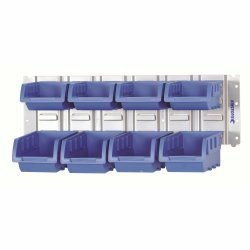 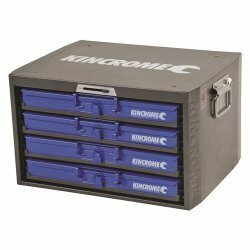 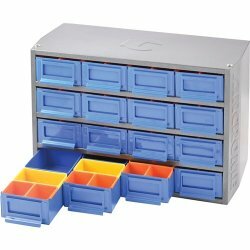 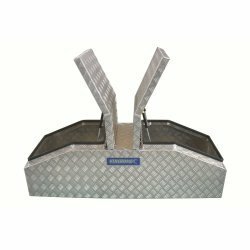 Kincrome's unique range of tool boxes and tool storage will keep your tools secure, neat and organised. 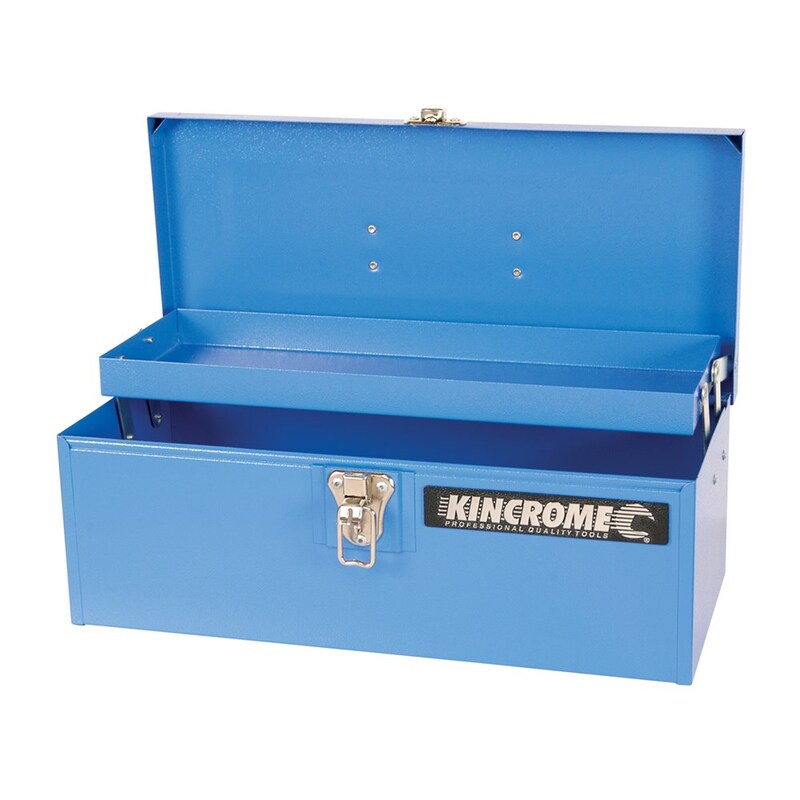 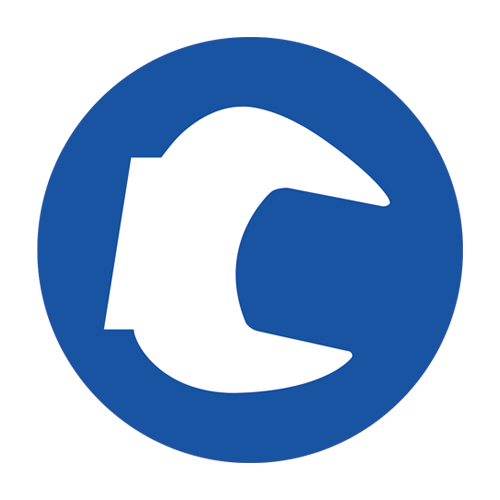 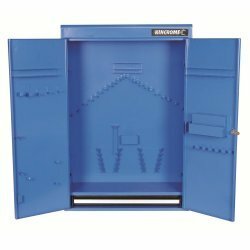 Whether you are after storage for your garage, a tool chest for your larger supplies, or vehicle storage for when you are on the go, Kincrome will have the perfect tool storage solution for you. 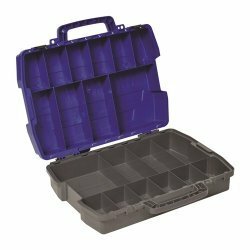 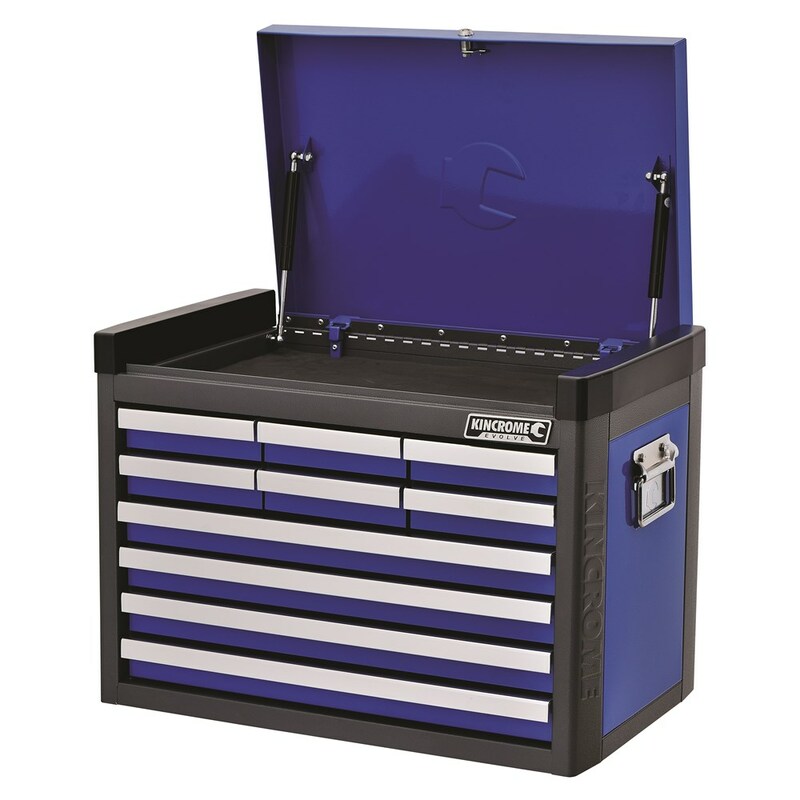 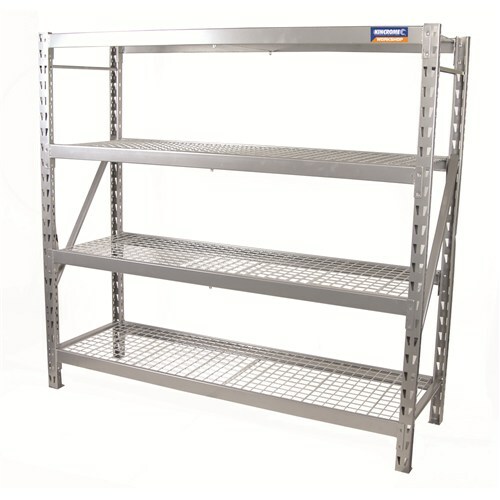 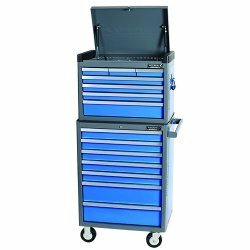 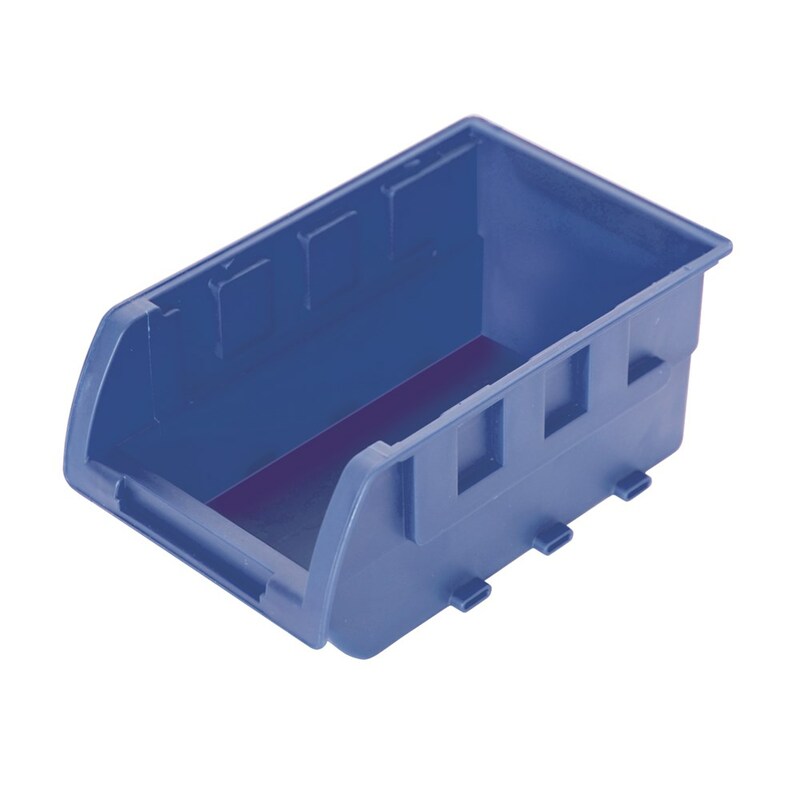 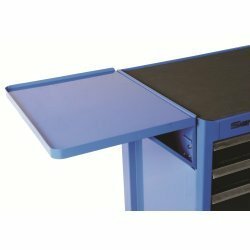 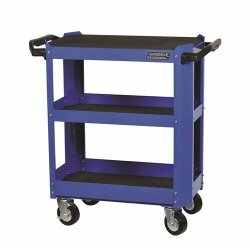 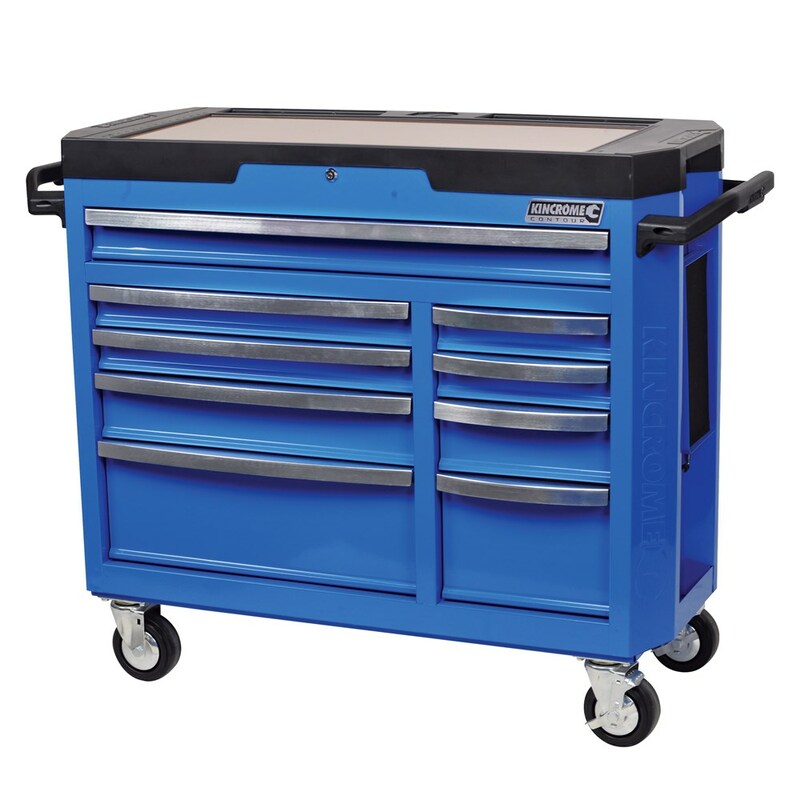 For your tool collection that stays in one place, our range of tool trolleys, chests, cabinets, workshops and cases will keep your collection organised, easily accessible and protected from the elements. 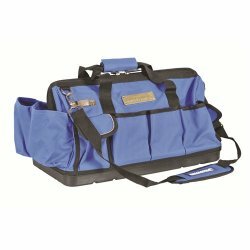 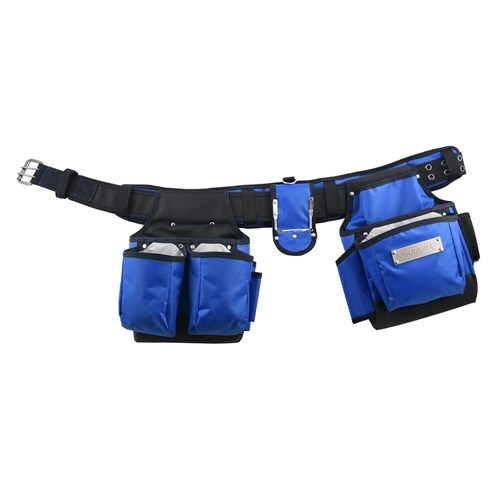 If you are on-the-go with your tools, our range of vehicle storage, tool bags and tool belts are easy to transport from site to site and ensure your tools remain clean and organised. 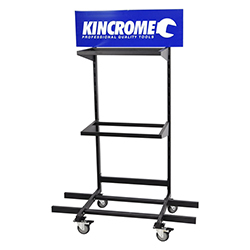 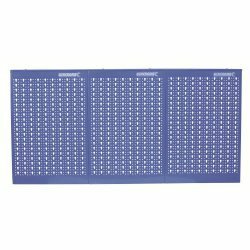 Australian-designed and quality assured, Kincrome's tool storage is the perfect option for you to keep your tools in tip top condition.